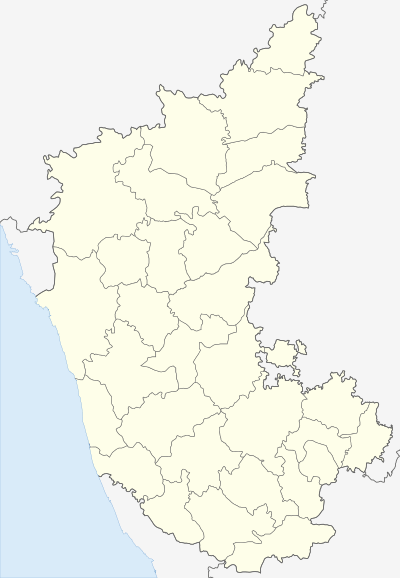 Dambala (Kannada: ಡಂಬಳ ) is a village in the gadag district of the state of Karnataka, India. It was an ancient center of Buddhism and remained so as late as the 12th century. Dambal is at an elevation of 590 metres . As of 2001 India census, Dambala had a population of 10,095	with 5,166 males and 4,929 females and 1,815 Households. Under the rule of the Mauryas and Satavahana, the teachings of Buddha flourished in Karnataka. Buddhist relics are found scattered around the town. In a temple of the Buddhist deity Tara in Dambal, there is an inscription dated 1095 AD, a temple built by 16 merchants for the deity Tara and a vihara for Buddhist monks. Although Buddhism was assimilated by the growing popularity of Hinduism, there was a Buddhist centre in Dambal as late as the 12th century. There are three Hindu temples here. The Doddabasappa Temple is of the Western Chalukya architectural style and has a star-shaped plan for the vimana with so many star points that it almost becomes circular in appearance. Each right angle is divided into four 22.5 degrees angles. Then each angle is again divided and covered with intricate carvings. Kappata gudda hill is very near to Dambal, the famous Kappata Malleshwara Temple is about 5 miles from Dambal. Wikimedia Commons has media related to Dambal. Rahman, Mahbubur (2012). "Architecture". In Islam, Sirajul; Jamal, Ahmed A. Banglapedia: National Encyclopedia of Bangladesh (Second ed.). Asiatic Society of Bangladesh. ↑ "The Buddhist Legacy – Buddhism in Karnataka". Retrieved 2006-12-18. ↑ "Dambal, India Page". Retrieved 2007-01-25. 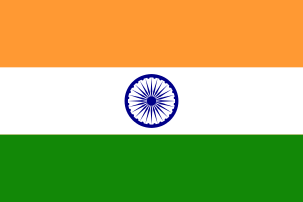 ↑ "Census of India: View Population Details". Censusindia.gov.in. Retrieved 2013-01-20. ↑ "Kamat Research Database - Buddhist System of Education". Retrieved 2007-03-12. ↑ "The Buddhist Legacy". Retrieved 2007-03-12. 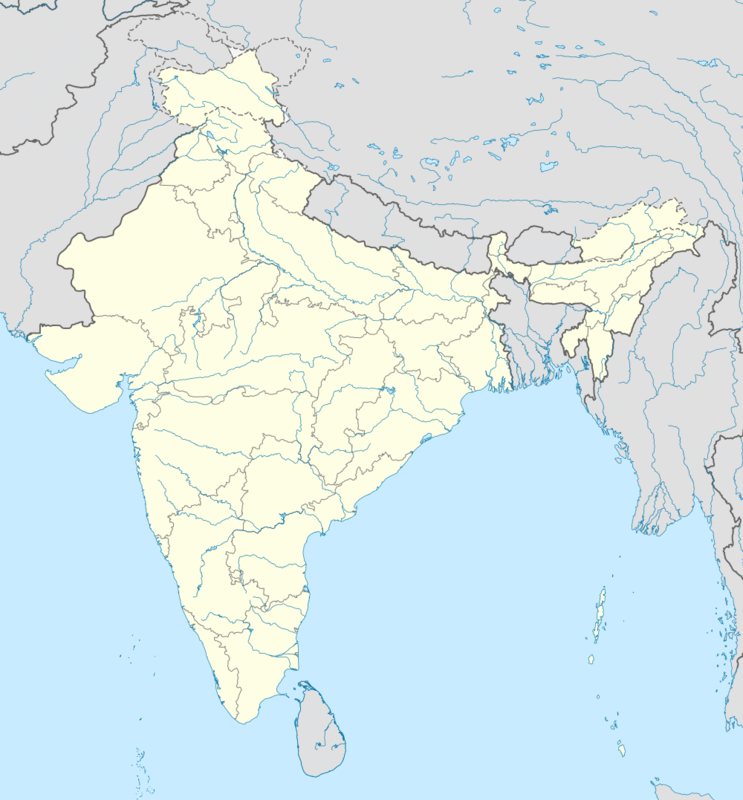 ↑ "Architecture of the Indian Subcontinent". Retrieved 2006-12-18. ↑ "Dodda Basappa temple - 12th century". Retrieved 2006-12-19.